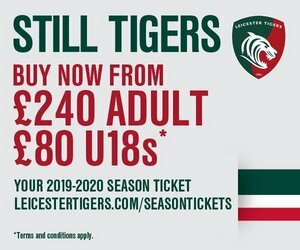 On his first day back at the club after six weeks away with England for this season's autumn internationals, Ben Youngs speaks to LeicesterTigers.com about his want to contribute towards getting the squad back on track after a string of disappointing results. 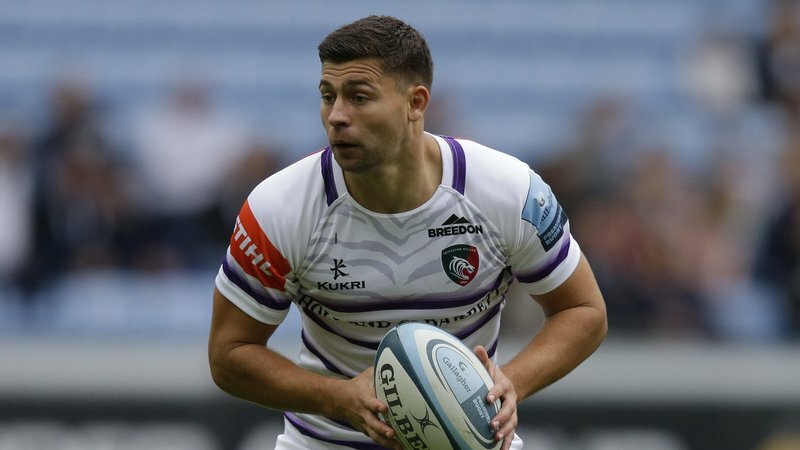 Ben Youngs is back in Leicester and hopeful of helping get the Tigers back on track in the Gallagher Premiership, starting this Saturday when the East Midlands side travel to Bristol. Youngs is one of several international stars to have returned to Oval Park ahead of the Round 9 fixture and admits that it has been "tough" to watch on as his Tigers team mates suffered five straight losses during the autumn internationals period, especially as he knows the "huge amount of effort" the Leicester squad have been putting in on the pitch. "It's nice to be back ... I just want to help add to the team however I can," said Youngs. "It was a tough result at the weekend, there was a huge amount of endeavour and effort from the lads. "It's always tough to watch, especially when you know the amount of effort and dedication that the boys put in during the weekend and on matchday." "While it was an enjoyable five weeks away, it's nice to be back and see all of the Tigers boys." Youngs enjoyed a string of strong showings during the international window, including a starring role in the final Test victory over Australia at Twickenham last Saturday and says the weeks were well spent improving both as a national squad and individually. "The autumn was really enjoyable, camp is always great fun," he said. "It's a place where everything is geared around trying to get better individually and as a team, which we were able to do. "But, while it was an enjoyable five weeks away, it's nice to be back and see all of the Tigers boys." In his absence, fellow Tigers Academy graduate Sam Harrison and last season's England U20s captain Ben White shared the No.9 shirt and Youngs says the depth at scrum-half is only a positive thing for the club. 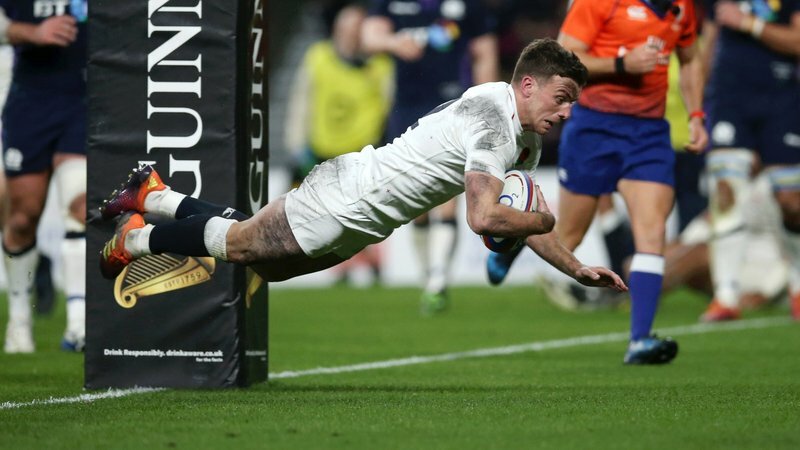 "Competition for spots at scrum-half has always been really strong," he said. "You've got Ben White who has just been named Player of the Month, so credit to him that's well deserved - he's had an outstanding few weeks. "When you're away and see the guys playing like Ben and Sam Harrison have been, it's always reassuring the side is in a good place." Youngs and the fellow returning internationals are all eligible for selection this Saturday and the England No.9 says the group is excited about the clash with the Bears at Ashton Gate. "I'm looking forward to the weekend and I know the lads are excited about the prospects this weekend at Bristol," Youngs said. "They're back in the Prem and doing some good things under Pat Lam. "It's been a while since I've played at Ashton Gate, so I'm looking forward to going back down there this weekend."